Bright green/gold in colour, there’s stone fruit and rock melon and all the usual cool climate Chardonnay characteristics on the nose. Category: Estate Range. SKU: 2015CHA. Bright green/gold in colour, there’s stone fruit and rock melon and all the usual cool climate Chardonnay characteristics on the nose. But there is also a savoury note; an organic richness, that adds significant depth. 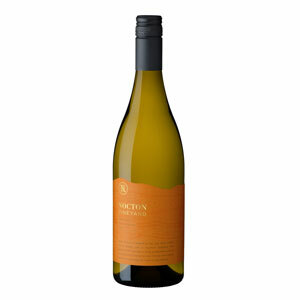 The palate is loaded with peaches and cream, perhaps a touch of mushroom and great length. Individual Bottles Minimum Order – 12 bts – can be mixed.